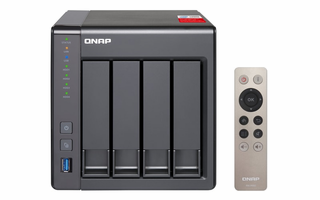 Facing the increasing demand for data storage, sharing and multimedia processing, more and more users are looking for a NAS system with good performance and an affordable price tag. The Intel® quad-core TS-451+ provides an uncompromising high-performance scalable storage solution for professional and home users. 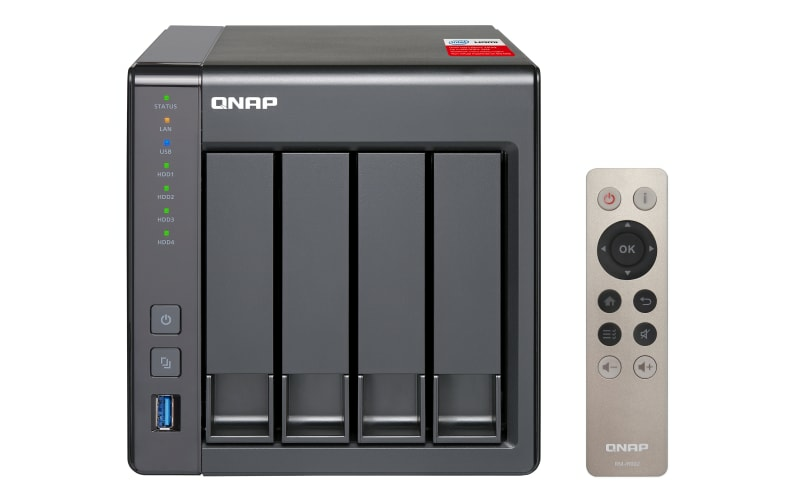 Powered by the intelligent QTS 4.2 operating system, the TS-451+ performs as an easy-to-use yet powerful NAS for data backup, file synchronization and sharing, remote access and multimedia applications, and is ideal for users to create a secure private cloud to access their data easily.